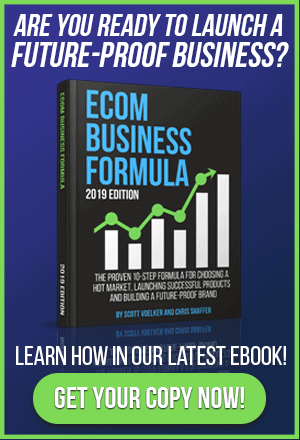 What will it take for your ecommerce brand to reach the next level of growth? Do you need to find the right book to read or mastermind to join? What if you had a curated list of some of the best resources available? On this episode of The Amazing Seller, you’ll hear from Scott and Chris as they go over their top ecommerce tools and resources. Don’t miss this great opportunity to hear from the guys as they explain how sellers like you can get an edge over the competition by utilizing these time-saving tools! Have pen and paper ready for this helpful episode! 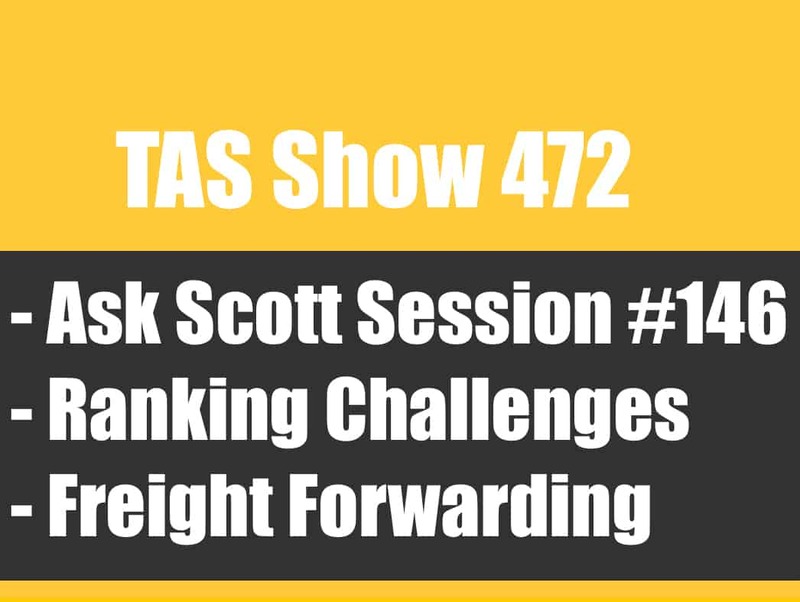 If you’ve been around the TAS community for very long you know that Scott takes it very seriously when he puts his name behind something or someone. Scott and Chris don’t give endorsements to just any tool or resource that pops up in ecommerce circles. They take their time and get to know the creators and then use the tool first hand so they can communicate its value to sellers like you. 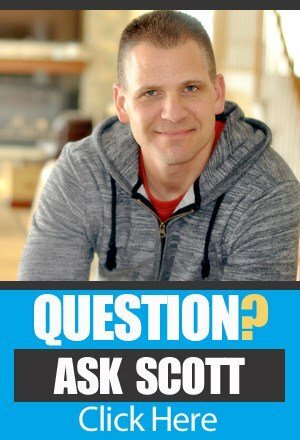 To get the full rundown on which tools Scott and Chris promote and why, make sure to listen to this valuable episode of The Amazing Seller! Automate your tasks to free up time. Let’s face it, if you want to succeed in the ecommerce field, you’ve got to be willing to outwork your competition. Does that mean that you have to work yourself into the ground or is there a better way? According to Scott and Chris, the answer is to work smarter, not harder! Too often sellers think that they need to have their finger on the pulse of everything in their business. The truth is if you have a good process in place you can place many tasks in an automated system. From following up with your customers to checking your sales data, you can take advantage of tools on the market that will free up your time and energy. 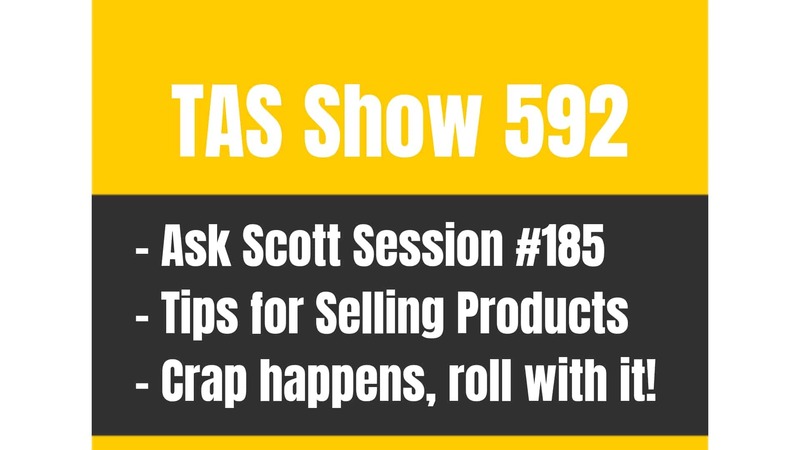 Find out which tools get Scott and Chris’ stamp of approval by listening to this episode! You don’t have to be an accounting expert. Many small business owners feel like they need to be an expert in accounting. Is that really the case? Could there be some solution out there to help business owners outsource this specialty to focus on what they do best? Scott and Chris enthusiastically endorse two tools that can help sellers like you move much of the accounting piece off of your plate! Both TaxJar and Fetcher have been designed to automate and streamline your accounting needs. Listen to this episode of The Amazing Seller as the guys explain why you should take the time to investigate these amazing resources! Utilizing freelancers when the time is right. Did you know that behind every successful brand is not just a smart leader but a thriving team? It’s true! Take a look at Amazon, Apple, and Microsoft just to name a few, they achieved the success they have because of a team, not just one individual. How will your brand expand in the future? Does it all rest on your shoulders or are you willing to grow a team and put your brand in a place where it can succeed in the long-term? Listen to this episode of The Amazing Seller as Scott and Chris explain how important it is to connect with freelancers to build your team when the time is right! [3:00] The challenges of endorsing a tool. [6:30] Scott and Chris talk about why they love using Jungle Scout. [13:30] The guys share their experience using Ignite. [19:30] Why Clickfunnels & Giveaway Boost is so helpful. [23:40] How ConvertKit can help sellers like you. [27:45] Make sure to check out this free tool, Google Drive! [31:00] Let Fetcher take care of your accounting needs. [36:00] Scott shares the benefit of using TaxJar. [39:45] How to accelerate growth with freelance services. [44:45] Scott recaps his top seven tools and closing thoughts.